It should be safe to assume that your business website contains images, and if it doesn’t then the question has to be, ‘Why not?’. 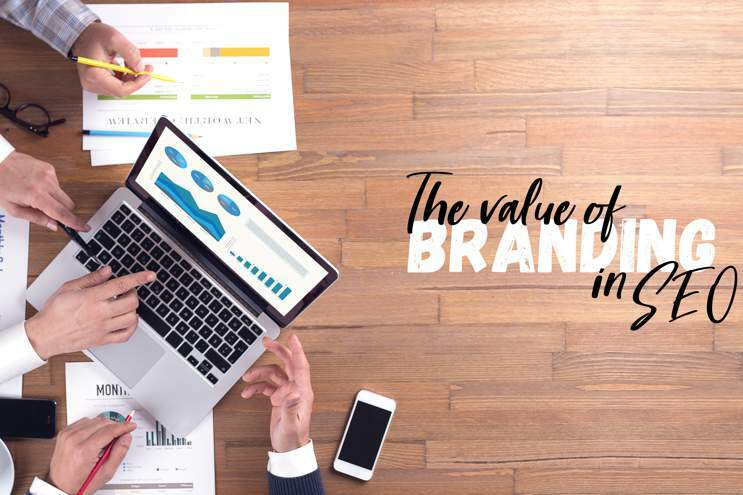 Images are a great way to engage with, inform and entertain customers, but what many website owners don’t realize is that images can also play a role in onsite SEO. 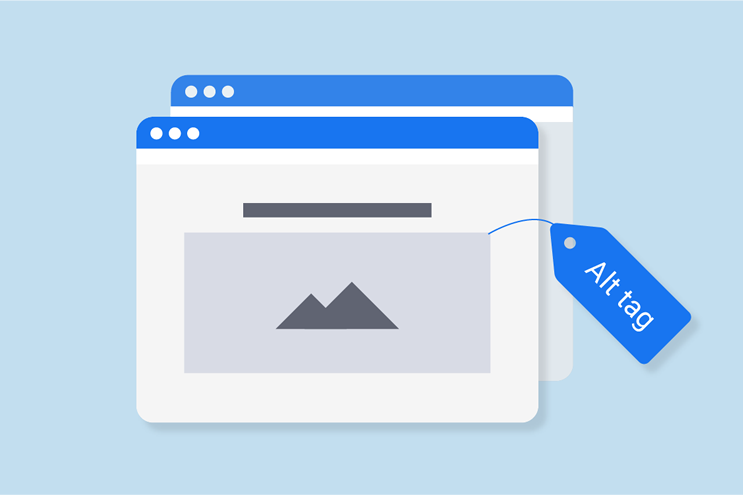 More importantly, there are some simple steps you can take in relation to the images on your website that can boost your site’s ranking in the eyes of Google. In hindsight using the term ‘eyes of google’ might be a tad misleading because, despite all their top-level programming, and sophisticated algorithm updates, Google is not able to see the images on a website in the same way that human eyes see it. Their spiders which crawl the internet and analyse websites can only recognise text. This means that no matter how colourful, large, exciting, or high quality any image on a website is, Google is not going to see that. 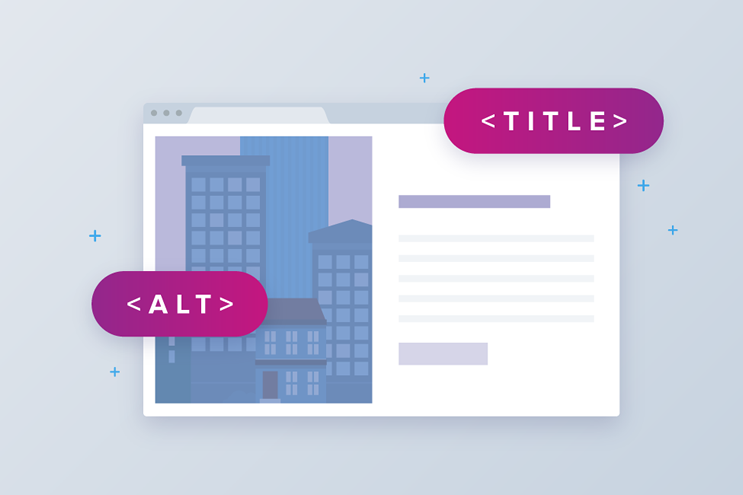 This means that for Google to know that your images are relevant to the content and subject matter within your website, you need to add something called ‘alt text‘. For example, if you had a website selling sports shoe products, and one of those products was Nike Air Jordan 14 Retro, you would likely have a page for this product along with an image of them. When you upload the image, you would enter alt text such as ‘Air Jordan 14 Retro Sports Shoes’. Now, when Google’s spiders come calling, they will be able to read that text, and therefore the page gets more ranking juice for that keyword phrase. 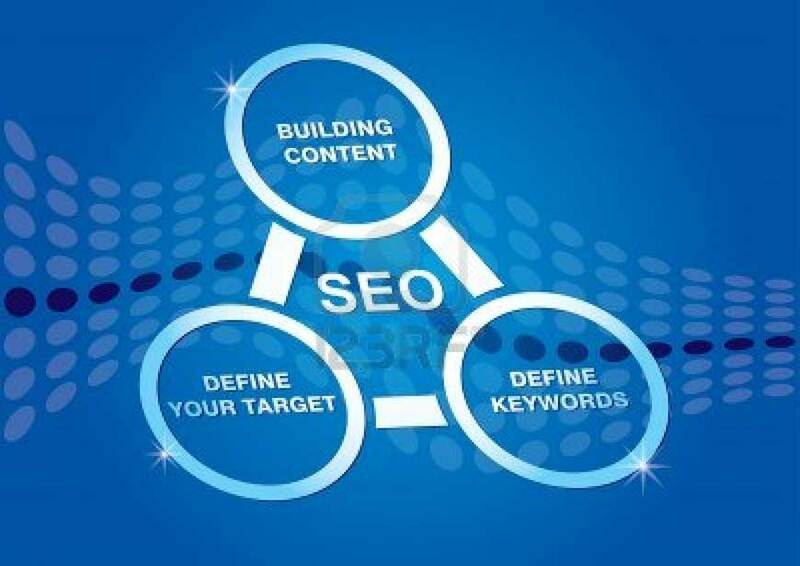 If you have ever seen or heard any advice on SEO the subject of backlinks will undoubtedly have been mentioned. While it is true that having backlinks to your website from other sites can play a significant role in boosting your rankings, it is also the case that the linking structure which you have within your website is important too. Creating links within your website has several SEO advantages, and if it is done correctly the benefits can mount because it helps those visiting your website to navigate through it more easily. The advantage of this is that they have a positive experience and are likely visit your site again. More than that they may recommend your website to others which is a premium free traffic source. Being able to navigate your website with ease will also make visitors more likely to take action while they are there, such as subscribe to your email list, or better still, purchase something. You should know by now that Google rewards websites whose visitors stay for longer. 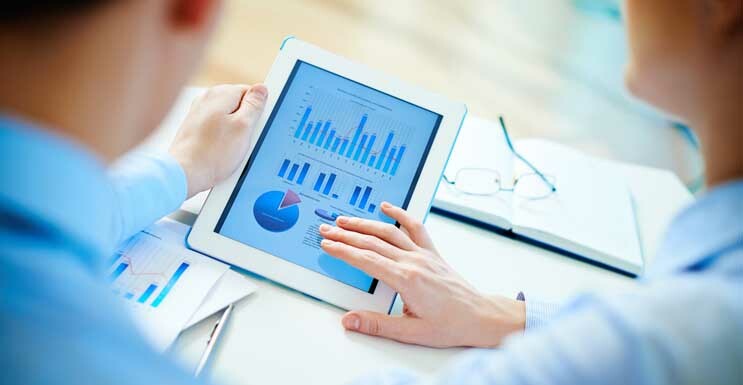 Visitors being able to navigate easily through your website is certainly going to help achieve that objective. 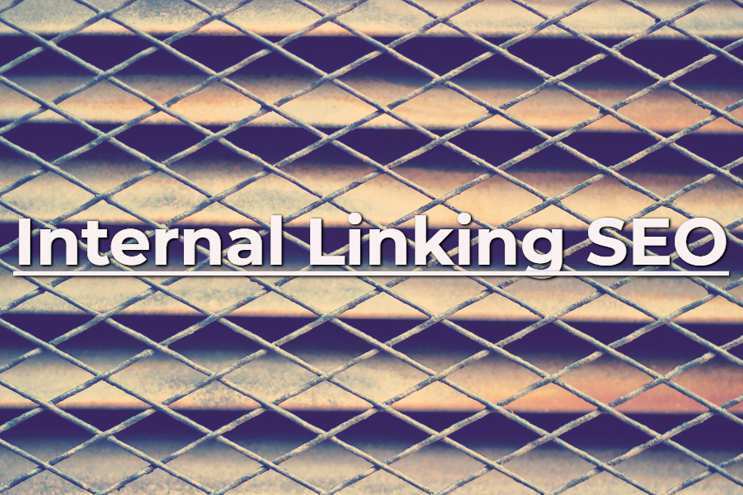 These reasons are primarily why you should consider how the linking structure you are putting in place improves the navigation of your site, ahead of the specific SEO elements such as improving page ranking. Google’s algorithm will adjust your ranking up or down to a greater degree based on the visitor data it receives more than whether one of your pages has a link to it or not. The best way to start improving your website’s link structure is to plan it properly and doing this visually is preferable. You do not need to be good at drawing, as all you need is to be able to represent the pages of your website with circles or squares and then use lines to represent each link. An even better way is to download free mind map software and use that, as you can edit and save your link structure when changes occur. Business owners often wonder where most SEO activities take place. Is it on the website or off the website? Whilst much of the SEO work undertaken to improve a websites’ Google rankings happens away from the website such as link building and social citations, a lot is done on the actual website itself. 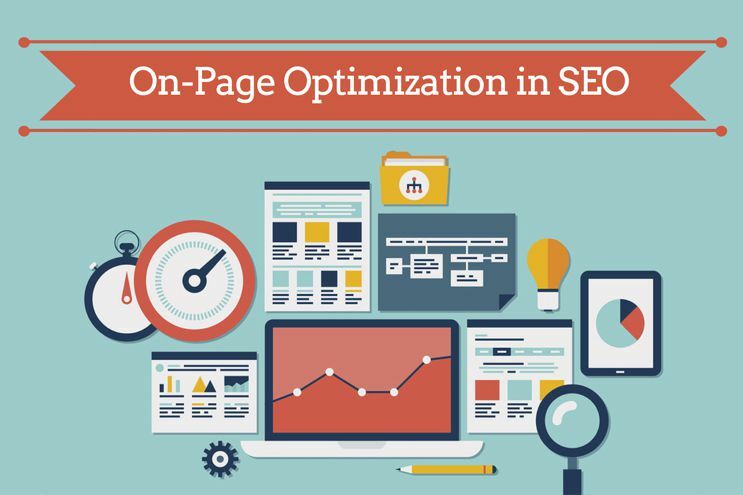 Whilst the off-page optimisation is extremely important and very influential if done correctly, the on-page SEO activity is also vital to a website’s ranking – especially in competitive industries. If you were wondering what the most important on-page factor is, then who better to ask than Google themselves. They are quite clear that the content on a website is the number one element when it comes to rankings. This makes sense when you understand why Google exists, and more importantly how they continue to thrive. Google live or die depending on whether the people using their search engine are satisfied or not, by the results which Google display for any given search term. If the list of websites which appear for any given search term are sites which the user can then visit and find both relevant and interesting content, that user is happy with Google’s service and likely to use them again. Alternatively, if Google were to show websites where the content is only vaguely relevant, and more importantly, of poor quality, and of little value, the user becomes dissatisfied and stops using Google to search. This might seem very basic and obvious, but it is in effect the basis upon which one of the world’s biggest and most successful online companies exist. This means that all the testing, programming, data analysis, and update releases from Google are all simply to try and make the results it produces the best they possibly can be for its users. There is a plethora of paid tools and software which can help with your SEO strategy, and no doubt each of them has it merits. However, there is a free tool, which means it is often overlooked or given the credit it deserves. 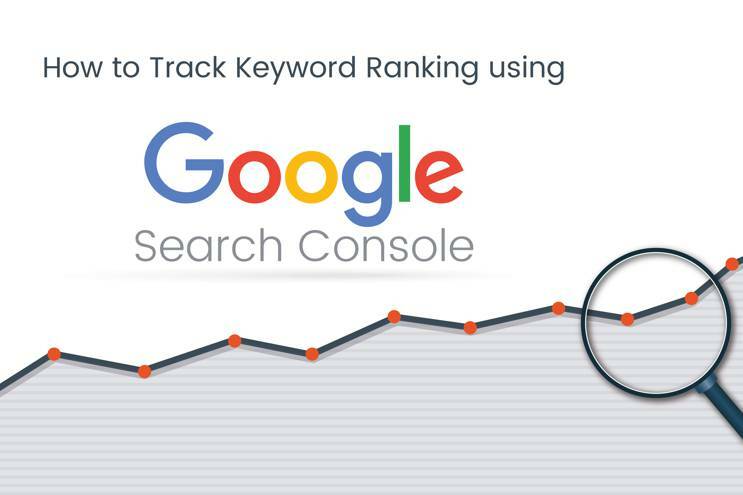 That tool is the Google Search Console, and it has several excellent features which can give your SEO efforts a significant helping hand in terms of being able to see how your website is seen by Google. Google Search console isn’t one tool but is instead a collection of tools which provide information relating to search traffic, crawling data, and search engine appearance. You may have heard of it being called one of its previous names which were Google Webmaster Central, and more recently Google Webmaster Tools. To start using Google Search Console there are a few steps you need to complete which include opening a Google account if you do not already have one, and then verifying your account which can be done in several ways, including using SEO plugins such as Yoast. You will then need to select settings such as whether you want your website to have ‘www.’ or not, how often you want Google to crawl your website, and if there are others who work on your website, adding them as users. Once you have everything set up, you can then start to take advantage of the Google search Console’s reporting features, and more importantly start using them to make any changes to your SEO strategy that the information they provide suggests. This will show you the keywords which Google is ranking your website for, and how highly it is ranking you for those keywords. This is vital information which lets you see which of your keywords are ranking well and which keywords you need to work on for them to move further up the SERPs. Many web owners report that they were shocked when they saw how their keywords were seen by Google with many wrongly assuming they had optimised for some of the keywords, when in fact they hadn’t. This data allowed them, as it will you, to make changes to pages, pieces of content, and linking strategies, to improve the SEO for those keywords. What happens when link building fails to produce results? In today’s Whiteboard Friday, Rand offers up four possible reasons you can use to maximize the effectiveness of your link building campaigns.